The metal spark plug cap fits 50cc to 250cc Chinese Scooters, but can fit up to a 7mm wire that is screwed into the cap.Commonly used for applications that involve higher heat. 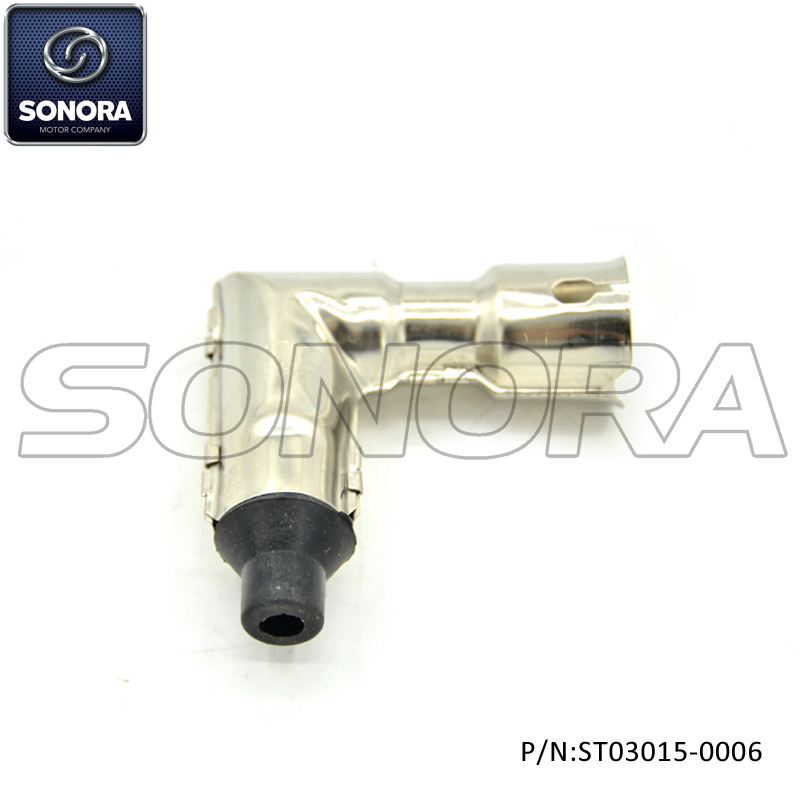 90 Degree Angle, mainly made of steel.Brand New High Performance Spark Plug Cap with 5k ohm resistance,perfect anti-interference, offer stong spark! easy to install, perfect fit. Looking for ideal Metal Spark Plug Cap Manufacturer & supplier ? We have a wide selection at great prices to help you get creative. 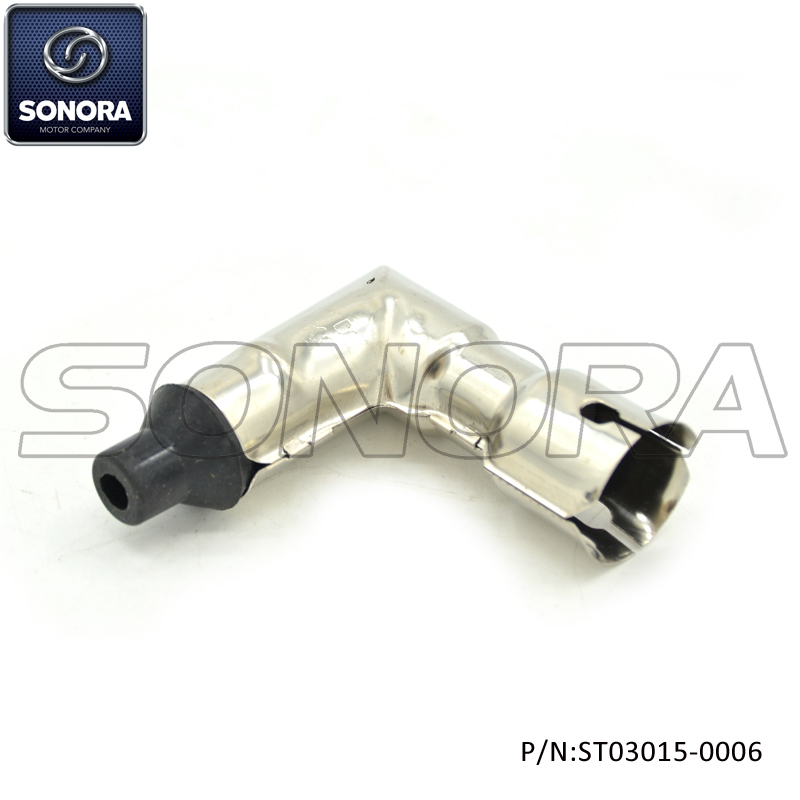 All the 90 Steel Spark Plug Cap are quality guaranteed. 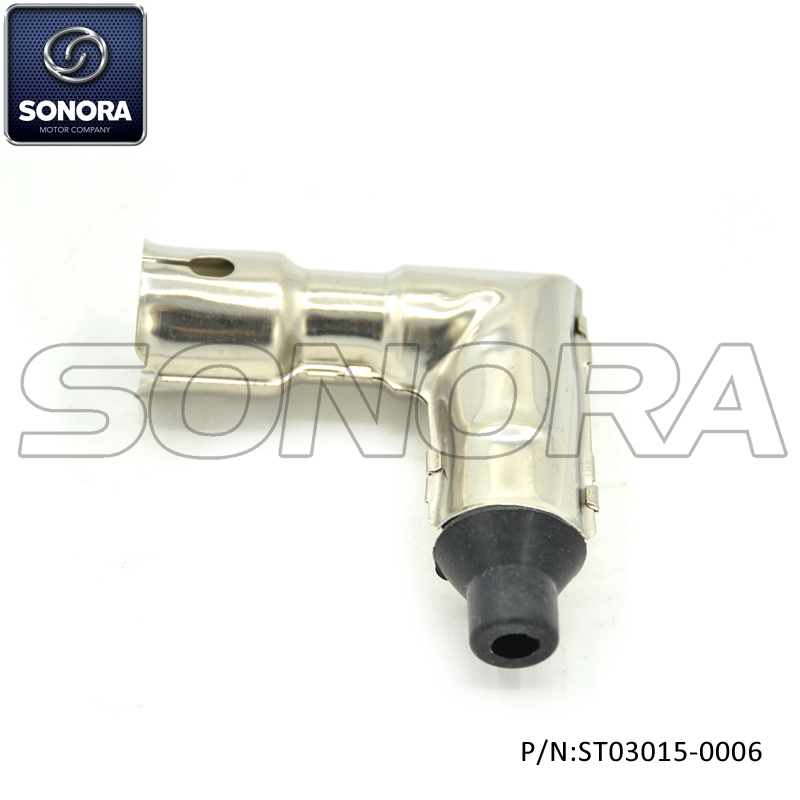 We are China Origin Factory of 90 Degree Spark Plug Cap. If you have any question, please feel free to contact us.